Masonry entered this country early in our history. Benjamin Franklin, an active Mason, printed the first Masonic book published in the United States. 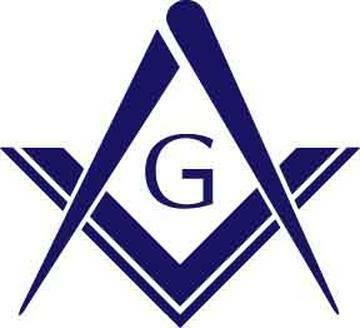 George Washington, Paul Revere and other American leaders were active Masons who helped foster the birth of our nation. At Lafayette #91, we strive for Honor Lodge quality degree work. Freemasons have been supporting families and family values since our inception. We have organizations open only to men, only to women, for couples, for young men and for young ladies.